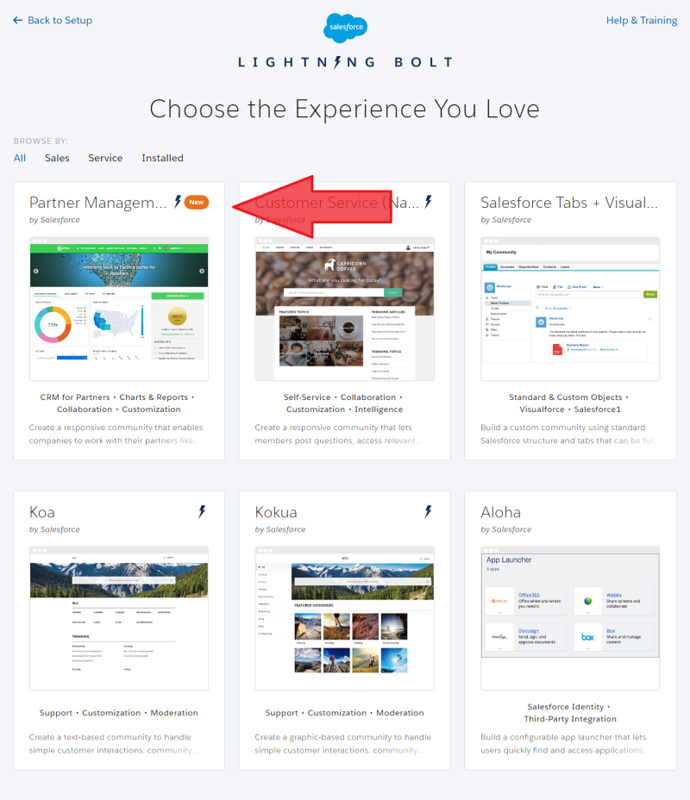 The Lightning Partner Management – New Community Template! Thanks to Salesforce Winter ‘17 Release Notes, now we all have an amazing opportunity to customize our partner relationship management. Have you heard anything about Lightning Partner Management solution before? This is what we are going to test here today! The Lightning Partner Management is a Salesforce package that you need to download and install like any other package from Appexchange. After you have installed it, you will find a new beautiful template among other community templates in your org. Setup – All Communities – New Community – Lightning Partner Management Template. 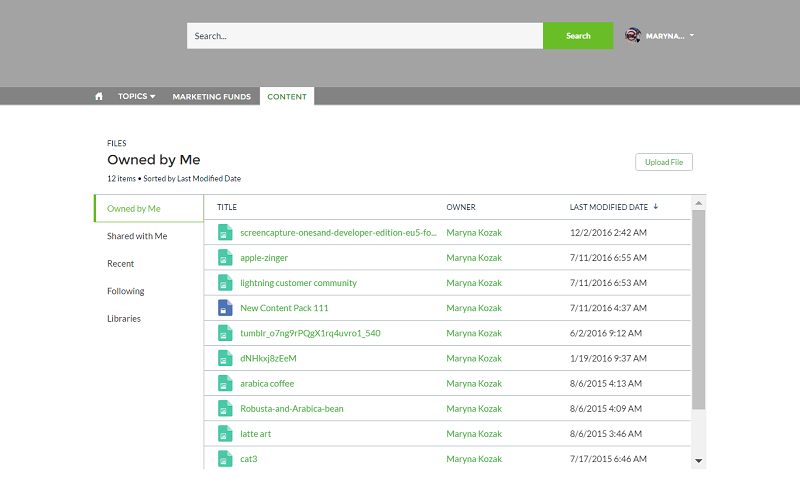 Lightning Partner Management Template contains custom objects, pages, components, business logic. There are also other features that are optimized for sales, marketing, and support processes. On the Community Home page, you can see several preconfigured tabs with quick access to important business info. There is also the Register a Deal button on the Home page. Customize it in Community Builder to provide quick access to such important actions like New Lead, New Contact, New Task, New Fund Request, New Claim, etc. This package also comes with 2 custom objects called Marketing Funds and Content. For best practices, we recommend to create two pages with this objects and add them to navigation menu at the top. 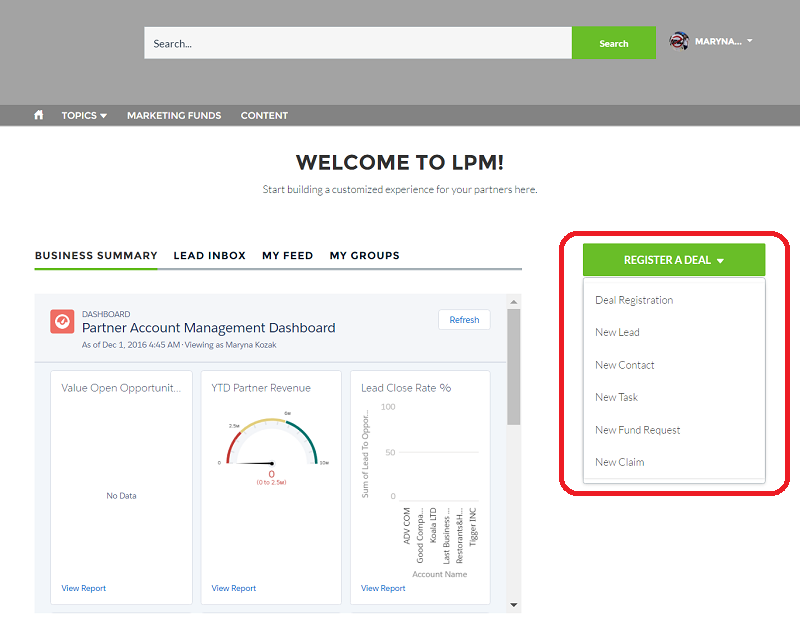 The Marketing Funds page has tabs with access to important components, quick action buttons, and analytics. Use Community Builder to customize headline, tabs, filters and components’ list view. You can quickly create a new Fund Request or a New Claim. The Content page displays a list of all files a user has access to. Click on the file name to preview it. You can see filters on the left panel – “Owned by me”, “Shared with me”, “Recent”, “Following”, “Libraries”. Users can quickly upload a new file on this page. We hope this quick test of Lightning Partner Management solution will give you the idea of what you can present to your business partners and how you can improve your partner relationships. Even this quick test proves we have a new powerful tool from Salesforce for partner management.